The summer holidays are nearly upon us. For many of us that means dusting down our suitcases in preparation for travelling abroad with the kids. 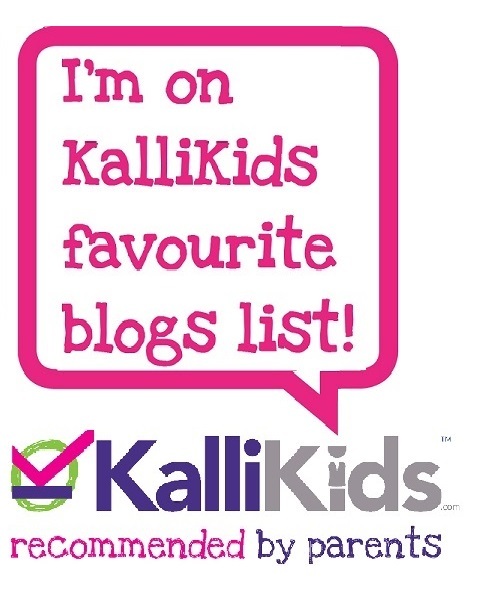 If, like me, you’re prone to leaving things to the last minute then here’s a handy pre-holiday admin list of all those documents and administrative bits and bobs you need to get sorted before travelling abroad with kids. Most of it applies to adult-only travel too. 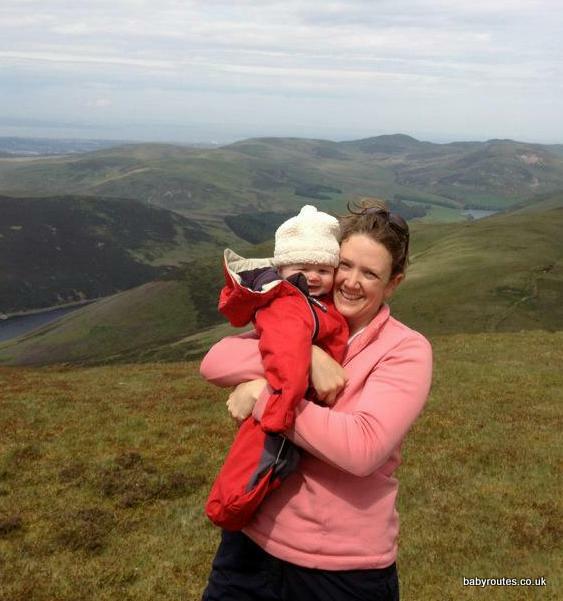 Make sure you’ve got it all, quite literally, in the bag and you can sit back and enjoy your family holiday. There’s quite a lot of information on this list. Don’t be alarmed! Most of it is do-it-once-and-forget-about-it stuff. Categories are listed alphabetically and I’ve also provided a list of useful links you might need at the bottom. If you are planning on hiring a car you are likely to need to provide the hire company with a DVLA check code. Remember to get this sorted out before your trip. A check code is valid for up to 21 days after being issued. You can request a code online from the DVLA here. Leave plenty of time. Sometimes you need to sort it out over the phone. This is especially true if you’ve changed addresses, name or other details on some of your principle records recently and the systems show a conflict. Take your driving licence. A UK license is fine for driving within the EU and Switzerland. Check on car hire requirements for other destinations or on the AA website. Some non-EU countries require an International Driving Permit. These can be obtained inexpensively from the AA, RAC or Post Office and are usually available within 10 working days, although there are options to speed this up. If you’re driving abroad, make sure you’re up to speed with any special kit you need for the car to comply with local driving laws. 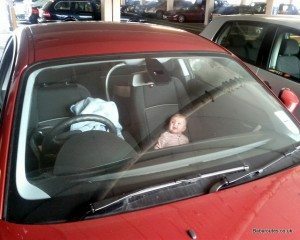 France, for instance, requires you to carry an NF approved breathalyser in the car whilst in Sweden, children under three must travel in a rear facing car seat and all children under fifteen (or under 1m35) must use a child restraint. Each member of the family, including all children and babies, should have an in-date EHIC card before travelling within the European Union & Switzerland. These are free. If you’re asked to pay, you’re on an unofficial website. The EHIC does not replace travel insurance and does not necessarily give free medical care but does give access to medical facilities at the same cost and level as local residents would receive. It does not cover specialist things such as ski rescue or private treatment and it is not valid on cruises. An in-date EHIC is often required for European travel insurance policies or can sometimes reduce your premium. Check your travel insurance policy. If you’ve left it too late to get an EHIC sent out to you in the post for your trip, do still call and register for one. The important thing is to be on the system. If you are caught out abroad without your card with you you can call to apply for a Provisional Replacement Certificate. You can find all the details and official link to apply for a free EHIC here. Complete pre-flight security details. Most airlines now require passport details to be added online before you fly. Check restrictions on transporting baby equipment with your airline. Some airlines include several specific items of baby kit free, others require you to pre-book them or are charged extra. In some airports and with some airlines you can wheel a kids’ buggy right to the gate, others make you check it in.On some airlines you can use compliant car-seats on-board. Reserve bassinets for infants and check on meal provisions for on-lap infants. Most airlines require you to pre-book an infant meal or to bring your own supplies. Some airlines may not be able to prepare food or warm bottles. Check luggage allowances carefully on all your flights, especially those operated by a partner airline. Don’t assume that you can combine luggage allowances across a family to cover fewer but heavier bags. That’s becoming much rarer these days. It’s frustrating when travelling with children incapable of independently wheeling their full allowance but that sadly won’t wash at the check-in desk. Make sure any specific baby supplies you want to purchase after passport control are available. 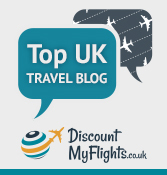 Boots offer an Order & Collect service via Boots.com allowing you to pick up an order in most major UK airports. This can take up to five working days though. I’ve called ahead at the last minute and asked them to put a certain item they already stock aside before without issue but this is perhaps not ‘official’ practice so don’t get caught out. Check-in online if possible and print boarding passes. 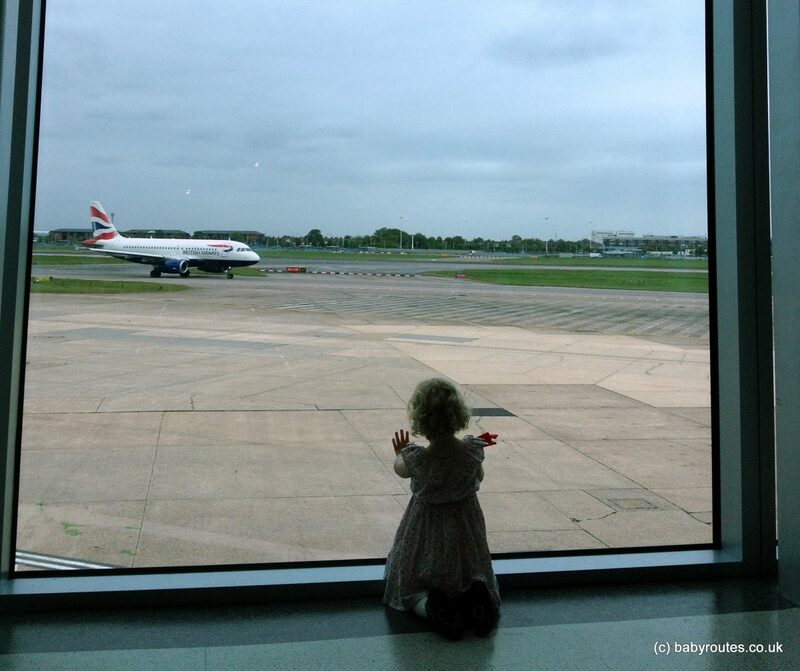 The less hanging about in queues you do in the airport with kids, the better! For longer holidays, don’t forget to check your home insurance will cover you whilst you’re away. Most policies will cover you up to 60 days but may require you to pay a premium to cover your empty house for an extended trip. Check your mobile phone rates and data allowance for your destination country. Remember that things like using your phone as a SatNav, living streaming music, games or videos or some apps that your kids might need all use data. It may well be cheaper to buy a package before you go or buy/rent a local SIM during your visit. Hotels in some destinations even offer use of a local mobile during your stay! Make a note of international phone numbers for reporting a lost or stolen bank and credit card. Also check on how you would be able to access emergency funds if needed whilst away. Get currency ahead of time. Exchange rates at the airport are terrible and for more unusual destinations, the bank may not be able to organise this instantly for you. Some countries will require you to pick up local currency upon arrival. Let your bank and credit card companies know you will be travelling abroad. The last thing you need when travelling with kids is to find your well meaning bank have suspended your card due to ‘abnormal activity’. If you have a currency card, load it before you travel. Make a note of how you can top it up whilst on holiday. If you don’t have a currency card, consider getting one. It can work out much cheaper than using your normal cards whilst travelling, especially if you’re savvy and keep an eye on the foreign exchange markets in the run up to your trip! Check that even the youngest members of the family have a passport and that they are in date. Children’s passports are normally only valid for 5 years. It is possible to renew a passport fairly close to a travel departure date but it’s a pretty stressful, time-intensive and expensive option and definitely not recommended with kids. I’ve learnt this the hard way. Check immigration requirements of your travel destination. Some countries require your passport to not expire for several months after your date of entry into the country, even if your holiday will be finished long before the passport expiry date. Check up on the Foreign and Common Office website for specific travel & safety advice for your holiday destination. Make a note of the local emergency service numbers and how to find medical help whilst on holiday. Write down hotel and holiday accommodation addresses and pack in hand luggage. It will make the taxi ride easier at the other end and you may need your travel details for landing cards if flying outside the EU. 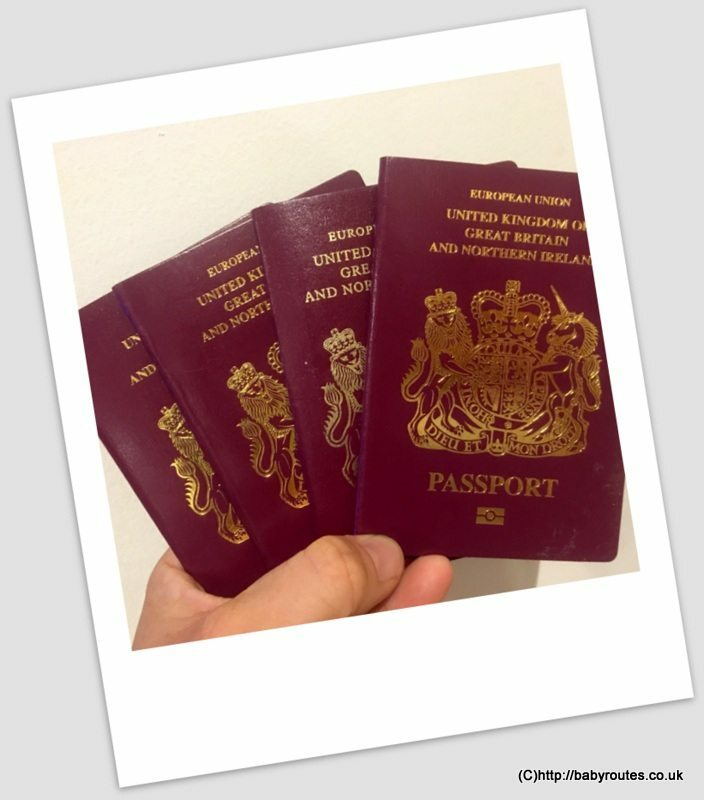 Make copies of passports, driving licenses, travel details & important numbers. Store in more than one location in case luggage gets lost or you lose one set. Some people like to store emergency numbers and copies on email or online folders for remote access whilst on holiday but bare in mind security issues around personal identity data online and the fact you may not be able to easily access the internet in some travel destinations. If you have a different surname to your child and are travelling without the other parent that shares their surname then take extra documents with you. A birth certificate & marriage certificate ought to prove your relationship to your child. If you are pregnant and over 28 weeks and flying then it is wise to take a medical note from your doctor confirming you are fit to travel. If you are sporting a large bump then it might be wise to take your medical records with you in case you are challenged, as well as in case you need them whilst abroad. Ferry companies are a little more lenient but still have restrictions. Make sure you won’t be over 34 weeks on the way back without getting it authorised (ideally in writing) with the airline or ferry company first. Most companies won’t let you fly after that time. Check for visas, green card and other additional immigration requirements well ahead of time. You can find up-to-date information on the FCO website. Remember to check on immigration requirements if you’re stopping over in a country whilst travelling elsewhere and will be leaving the airport. Make sure you have it! Travel Insurance can help recoup costs with cancellations, lost & stolen luggage, medical support as well as offering a lifeline on accessing emergency accommodation, transport or funds if caught out. When travelling with kids this becomes even more important. For annual travel insurance policy holders, check that all members of your family are named on the policy and that you have registered any medical conditions that might have arisen since you took the policy out. You will want to check the policy covers the amount of time you are away,including travel days and any activities you plan to do whilst on holiday. If you’re pregnant, check you’re still covered and that there are no restrictions on your policy for activities or locations you will visit. Check on gadget and smart-phone cover. Many policies have an upper value limit on goods they will cover. You may need a separate clause or policy for that semi-professional camera you were planning on packing to record those special family memories! Remember to take a copy of your travel insurance policy number and their helpline contact numbers for whilst you’re away. Even if you’re not travelling to a far-flung destination it’s a good idea to make sure that your children’s basic course of vaccinations are up-to-date. You can check for any further country-specific vaccination recommendations from the NHS Fit for Travel website. 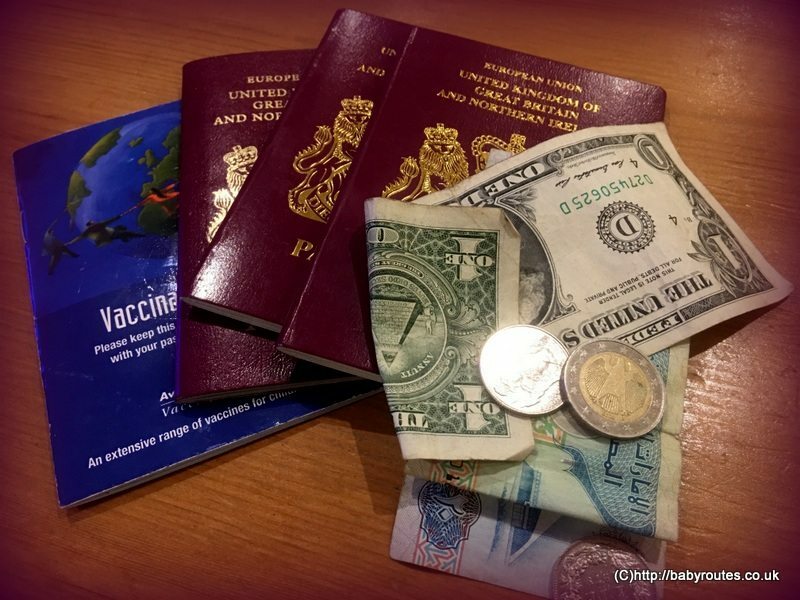 Some countries may require proof of specific vaccinations at immigration if you are stopping off at certain countries along the way. Yellow fever is a common example in places like South America. Make sure you have picked up any necessary prescription drugs e.g. asthma inhalers before you travel. It’s a good idea to have spares to pack in different places in case of lost luggage. Check what other medical kit you need for your holiday e.g. mosquito nets or common children’s medicines and first aid kit items that may not be readily available at your destination. Take the kids for their routine dentist / optician appointments well before you go on holiday. Much better to have any issues dealt with before you go. In my experience, toothache has a habit of acting up when flying. Must be the pressure! Useful detailed article. Well done! Hope you have a great trip abroad. Look forward to reading about your adventures. Thanks Elizabeth. Glad it’s useful. What a great list. Thank you. So many of these things can be so easily over looked. Who wants to do ‘boring’ stuff? It’s essential though!